Let Guaranteed Carpet floor you! Guaranteed Carpet Services provides HydraMaster truck-mounted hot water extraction cleaning (not steam cleaning). 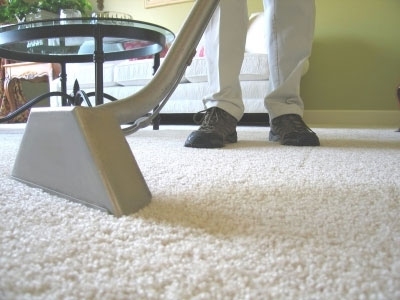 This is the recommended method of carpet cleaning. Guaranteed Flooring can help you select carpet, vinyl or other flooring that is beautiful, durable, and affordable. Guaranteed Carpet Services can get that water out. Call us immediately with your emergency, before mold sets in.